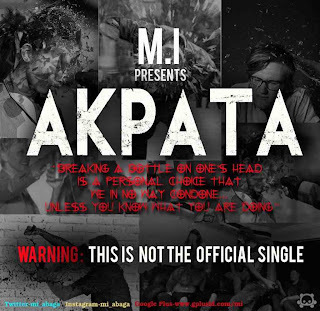 MI Abaga released a free single this evening for his eagerly waiting fans. 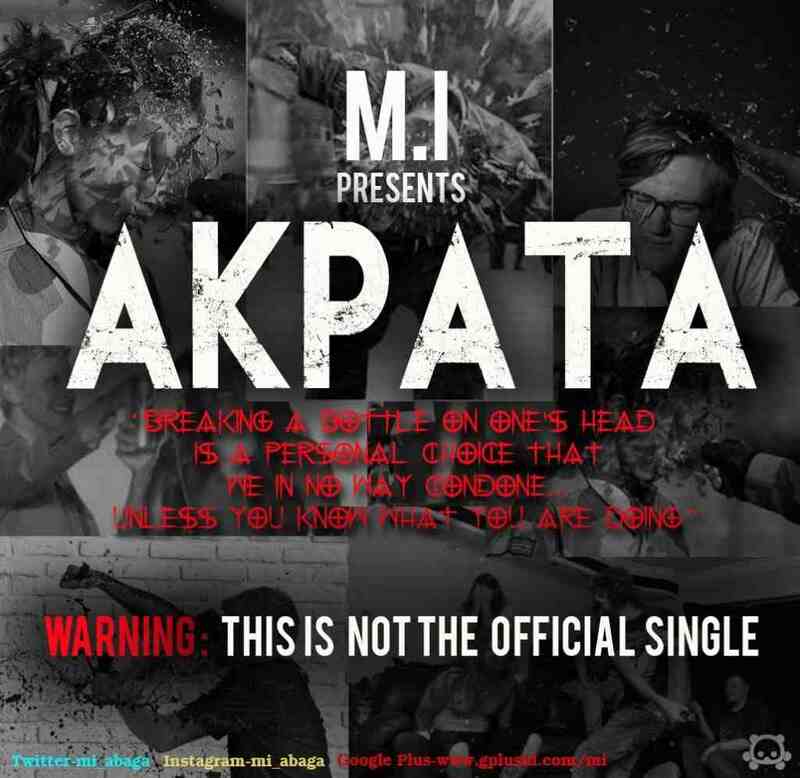 This is not the official single. The Official single is scheduled to be released on Tuesday 19th March 2013. In the main time the rap star wants his fans to chill with this amazing song while they wait a few more days for the single to be dropped.